See how our clip on headset can improve your hearing! 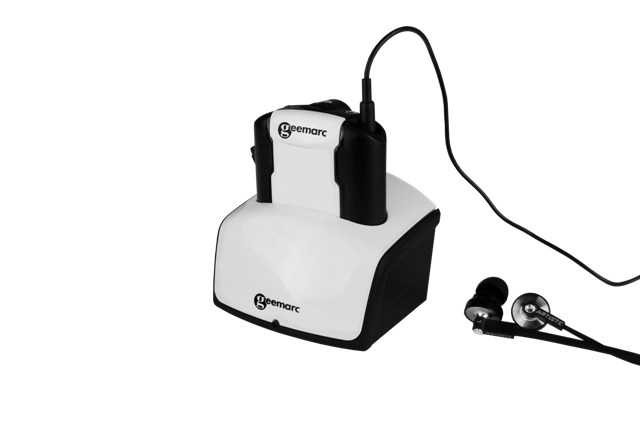 Find out how your hearing benefits from this clip on headset! As you get older, your ability to listen to things might decline. That can include your ability to listen to your favorite television shows or movies. It may seem daunting to you that it could happen but there are ways around it. Our clip on headset is a way you can get around this issue. With the ability to listen for up to six hours without needing to charge, this wireless headset for TV will supply the user with plenty of clear sound with adjustable volume and tone. Very comfortable to wear and lightweight, the wireless headset for TV is easy to install and connect. These earbuds for TV listening also have a built-in microphone that can increase the conversations around you. The earbuds for TV listening are a perfect compliment to any engaged TV consumer.